Goodreads Summary: A gritty, atmospheric coming of age tale set in 1980s New York City. 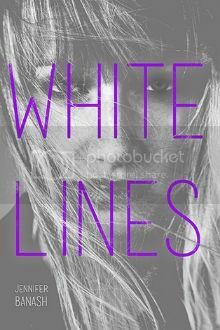 I love darker contemporary novels, and White Lines sounds like it could be a very powerful story. Seeing this around here and there! Hope you love it once you read it!